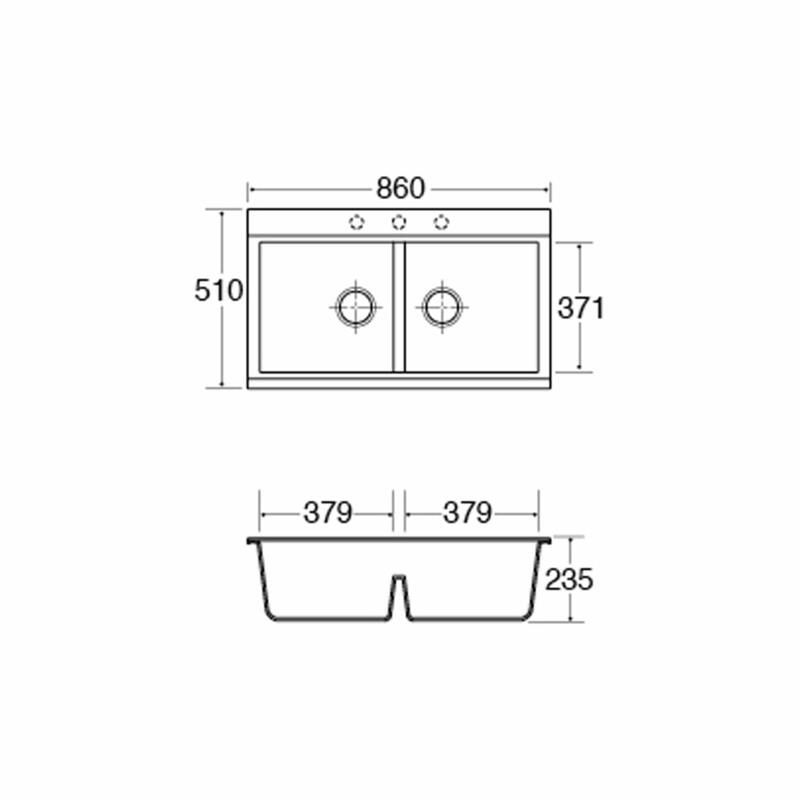 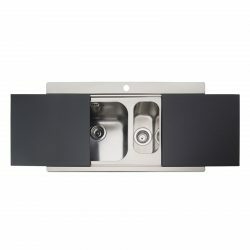 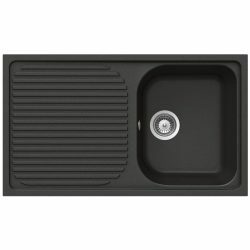 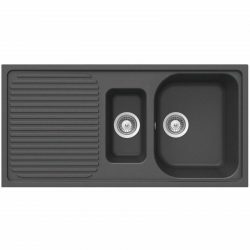 The KG80BL is a double bowl CDA Composite Sink in black. 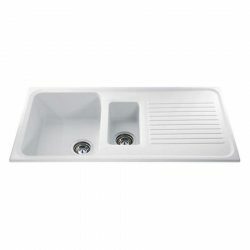 This sink contains Ariapura technology exclusive to CDA, this technology introduces titanium micro-particles into the sink composition to purify the air around the sink for extreme freshness. 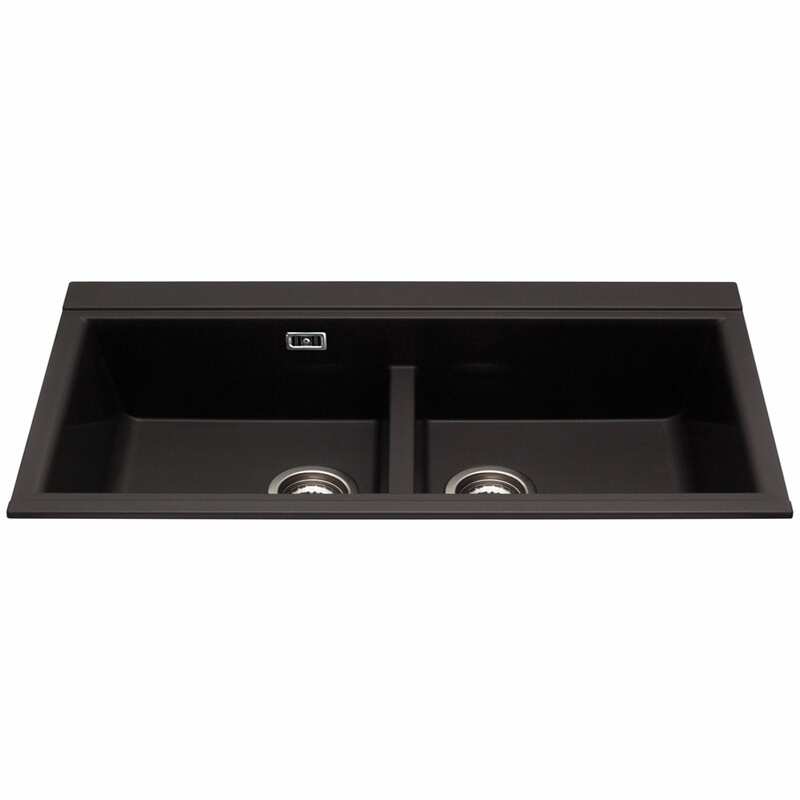 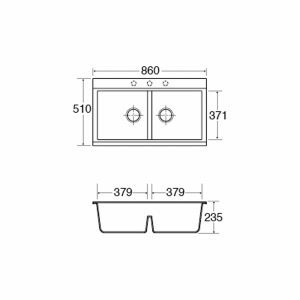 The KG80BL is scratch, stain and temperature resistant to withstand tough use in the kitchen and its finish and design are both elegant and sleek, complementing your modern kitchen perfectly. 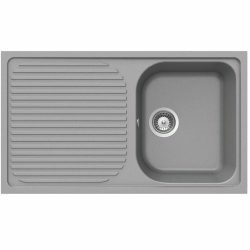 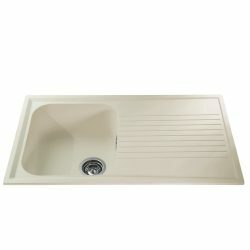 • For complete peace of mind this CDA sink is covered by 5 years parts.